Our Prices Are Typically $40 to $50 Less Than The Competition! The technicians at Chambers Auto Glass have replaced all kinds of windshields in the last 32+ years! We carry one of the largest inventory of windshields in stock ready to go out to be of service for your vehicle. We work closely with one the best auto glass warehouses for the highest quality windshields and auto glass available on the market. It is absolutely important for your vehicle to meet safety requirement for both you and other. Make the right decision today, call Chambers Auto Glass to replace your windshield! Best part? We come to you for FREE. That’s right! If you’re in the surrounding areas of Baldwin County you bet we can get there right away. Just make sure to give us a call and set us up with an appointment immediately. Most repairs are done on the same day. We will be asking a series of questions, such as your car type, model and by inspecting your current windshield, we are able to ensure that you will have an even better match of your current windshield.. less the damage on the old one of course! Chambers Auto Glass Baldwin County, Alabama is a family owned automotive glass repair shop. 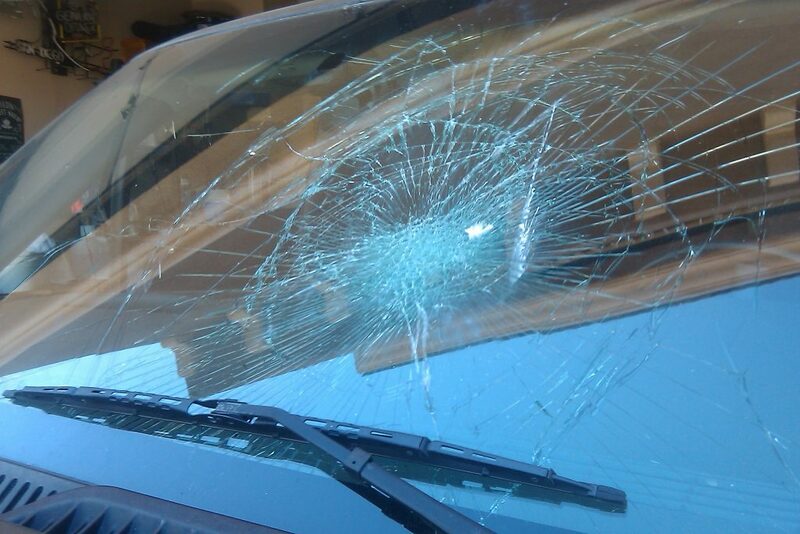 We understand windshield auto glass replacement, damage always comes at the most inconvenient times. Our mission with our family run business is to help you decide what is the best solution for your safety, whether your glass can be repaired, or if it needs to be replaced. 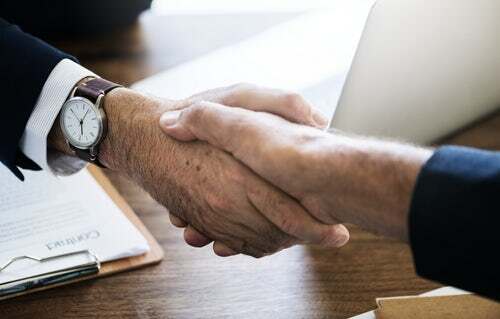 We have the solutions you need and help get the problem resolved, quickly and professionally, and at the lowest prices possible! We also help you file your claims with your insurance company if you have insurance on your glass, but in many cases, we are able to get you prices lower than your deductible! 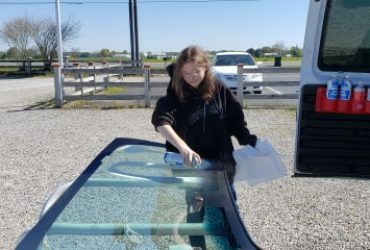 Why chose us for your windshield replacement? 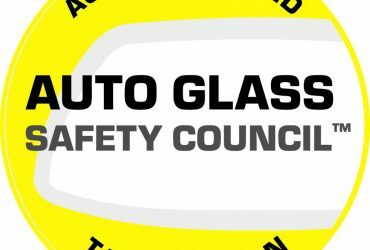 Every Single technician at Chamber Auto Glass is certified by the Auto Glass Safety Council. The best in auto glass certification. As soon as you call and set up an appointment you will be greeted and taken cared of in timely fashion by our great team members. Our business only uses the best glass on the market. You won’t have to worry about weak glass. We use Pilkington and PGW glass. We file your claim with all of the biggest insurance companies! We are home of the NO-LEAK GUARANTEE!